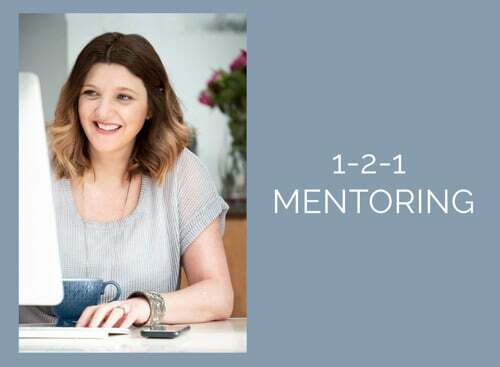 I have been looking forward to blogging this photo session as this is a great example of my indoor/outdoor shoots. 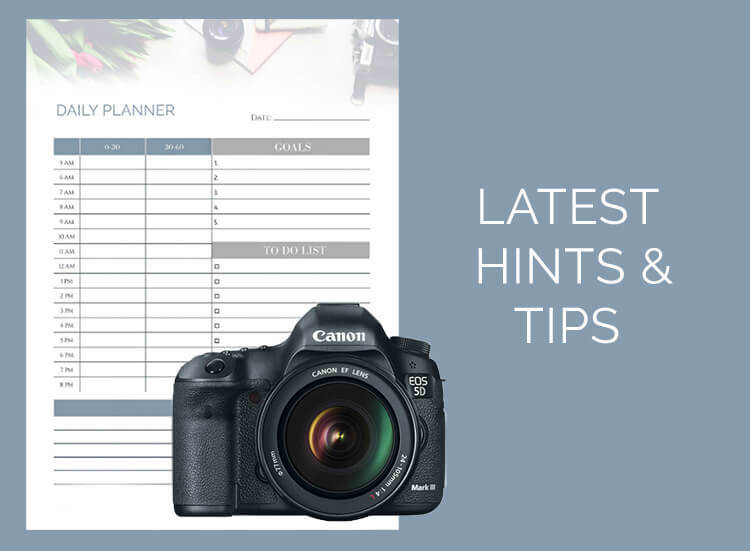 The combination of photographing at home, and then heading outdoors for an hour, means that your family gets a huge variety of different images. We started up in the boys room and Dad read with the eldest son, while Mum played with the youngest. 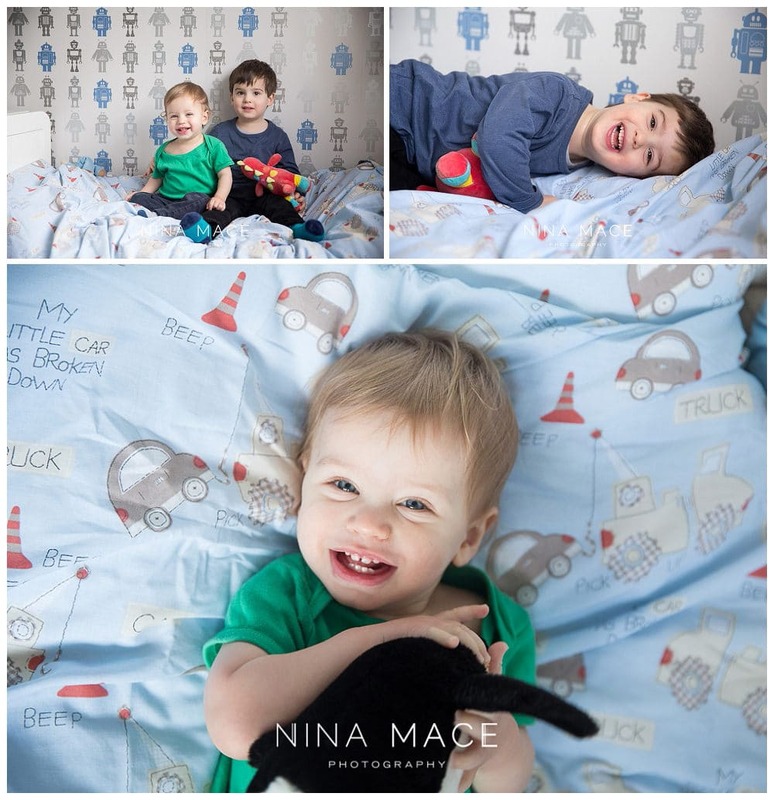 I thought the Robot wallpaper was great, so made sure we took lots of photos in front of it so the boys could remember in years to come how their bedrooms looked. After some family reading, Mum suggested getting some bubbles out which was a great idea. And then we played cars and I tried my hardest to make the eldest laugh as much as possible. 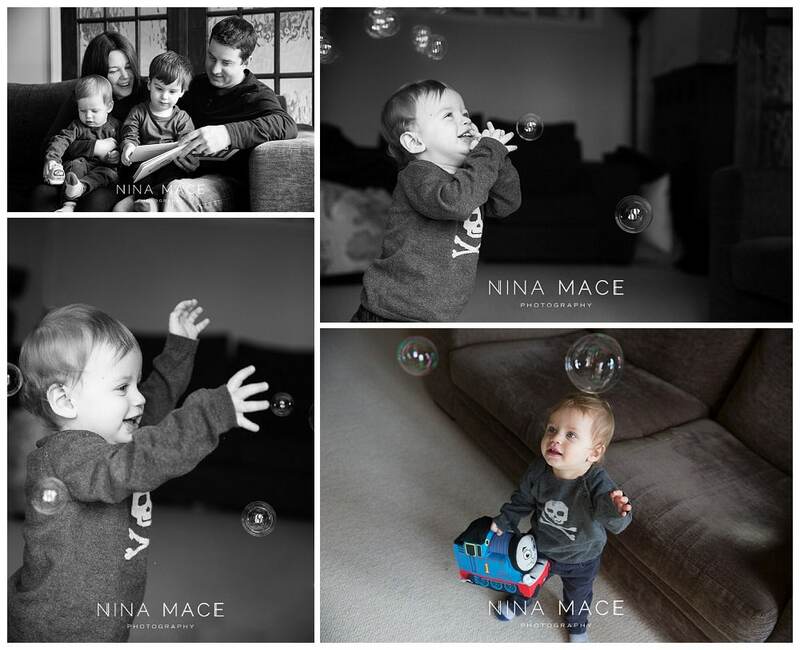 I really love images of kids looking joyful and this session was full of fun and laughter. We also had time for a game of peek-a-boo! The boys then had a snack and drink and we headed out to a favourite location of mine. 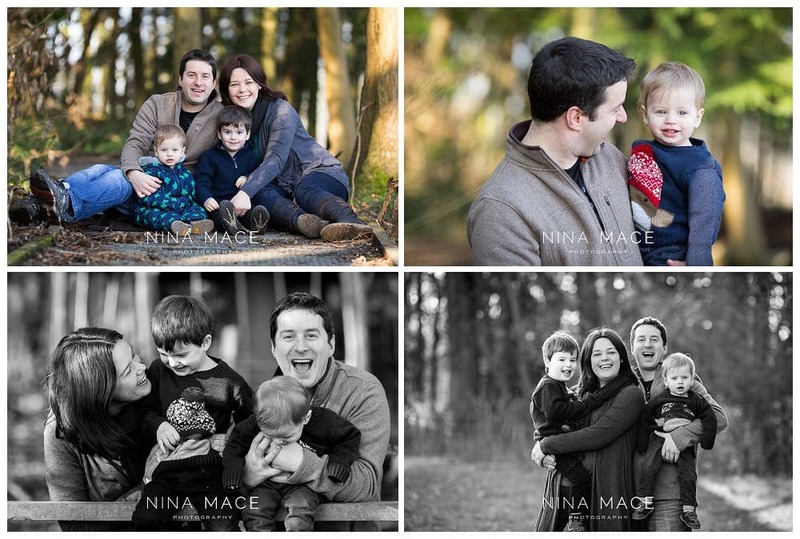 Even at this time of year its possible to get great photos of families outdoors. Mum and Dad were really pleased with the resulting images and said they were exactly what they had hoped for. 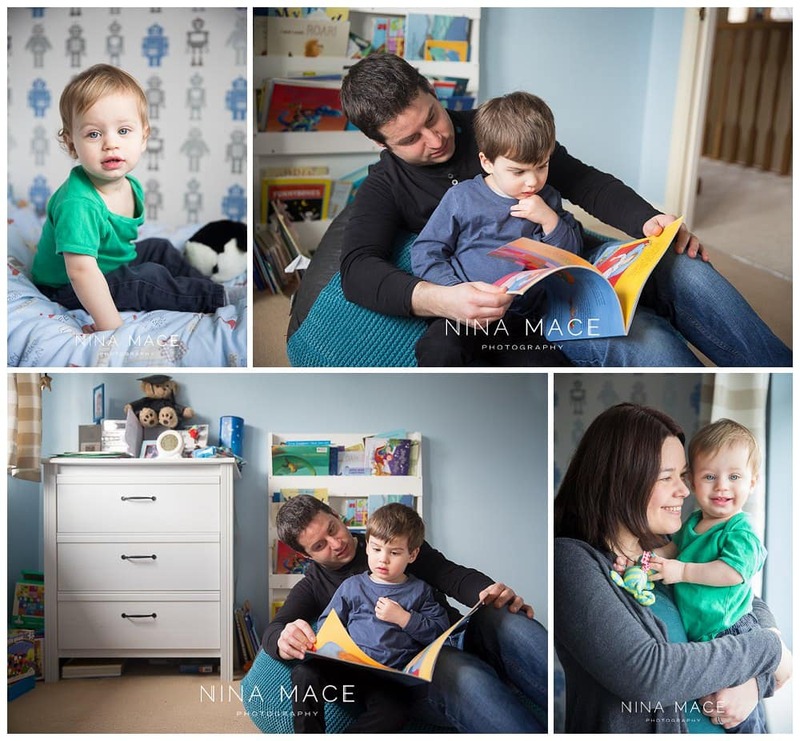 They wanted more relaxed, contemporary family portraits of the boys and them all as a family. They decided to buy the full collection and I have also helped them with prints and a canvas for their home. 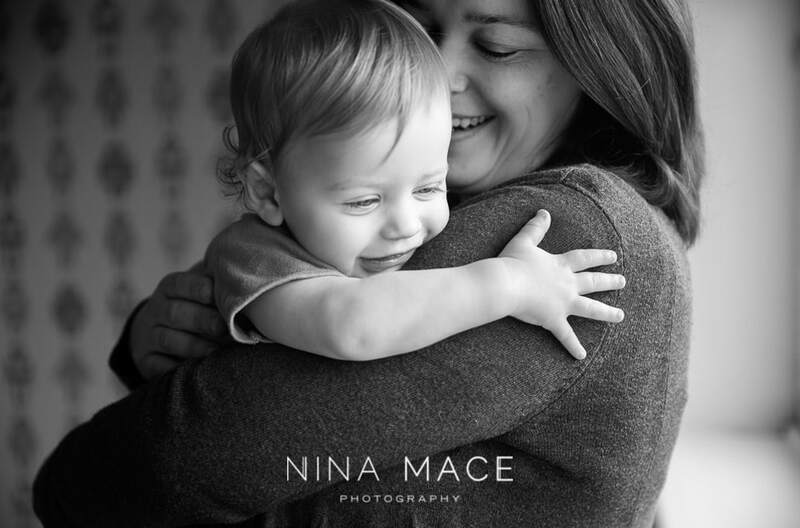 If you would like to book a Family photo session in Berkhamsted then please get in touch here. 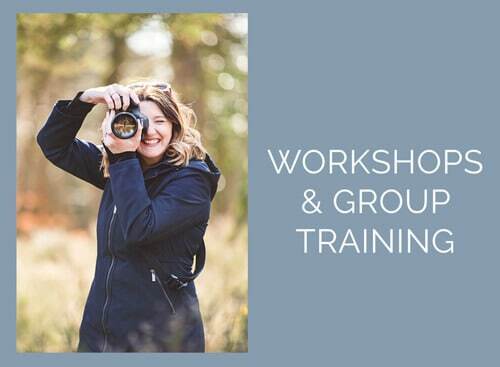 I also offer Beginners Photography Training for Parents and Mentoring for aspiring professional photographers. 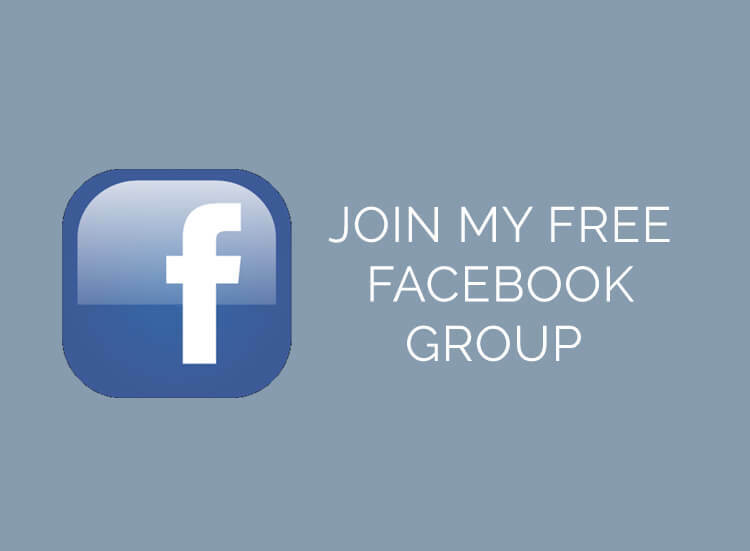 I work throughout Hemel Hempstead, St Albans, Berkhamsted, Harpenden and Tring. Nina, these are such lovely natural photos. Mum and Dad must be delighted with them. Such happy children!